The Yoga Sutras were written by sage Patanjali during 200–300 CE and are a key work on Yoga philosophy and practice. 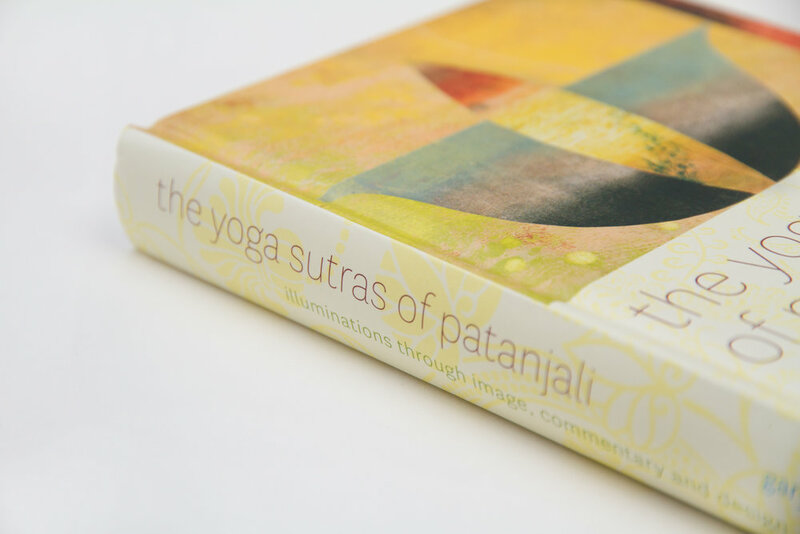 This book provides a new and inviting approach to studying and living the Yoga Sutras. Each Sutra contains the Sanskrit text, a plain-English translation, imagery and commentary. The use of innovative graphic design, imagery and commentary are intended to illuminate the heart of the Sutras and bring them to life. 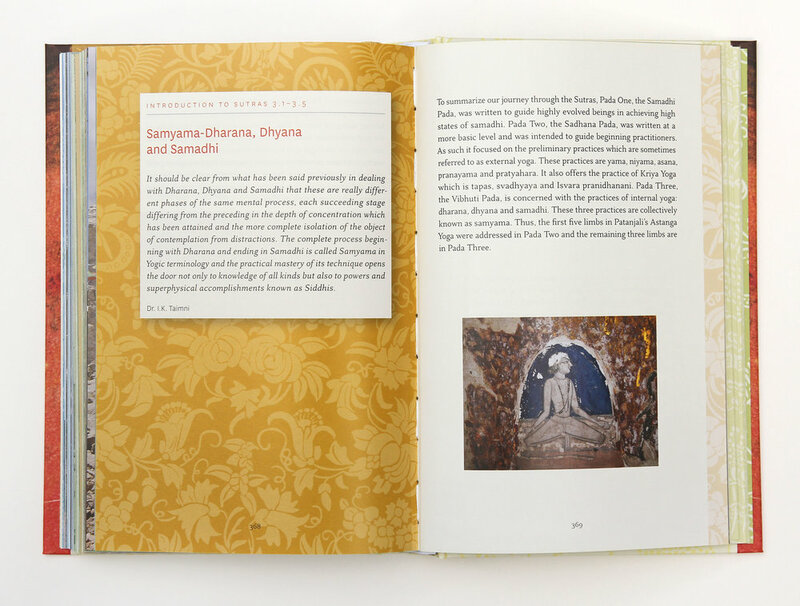 The book also includes space for journal entries to enable readers to capture their thoughts as they study the Sutras.